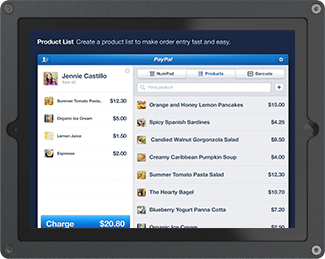 Accept all forms of payment on your tablet at point of sale with the PayPal Here iPad app. You take care of business, PayPal will take care of the rest. 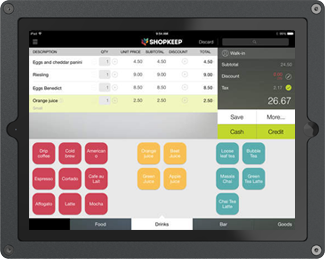 Founded by a merchant, ShopKeep POS is a simple to set up and easy-to-use POS system. 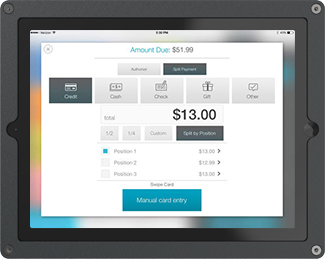 Ring up sales, get to know your customers, and grow your business.